Nice! get $2000 in rebates on 2019 Canyon through 4/1! Nice! get $2000 in rebates on 2019 Sierra Canyon through 4/1! 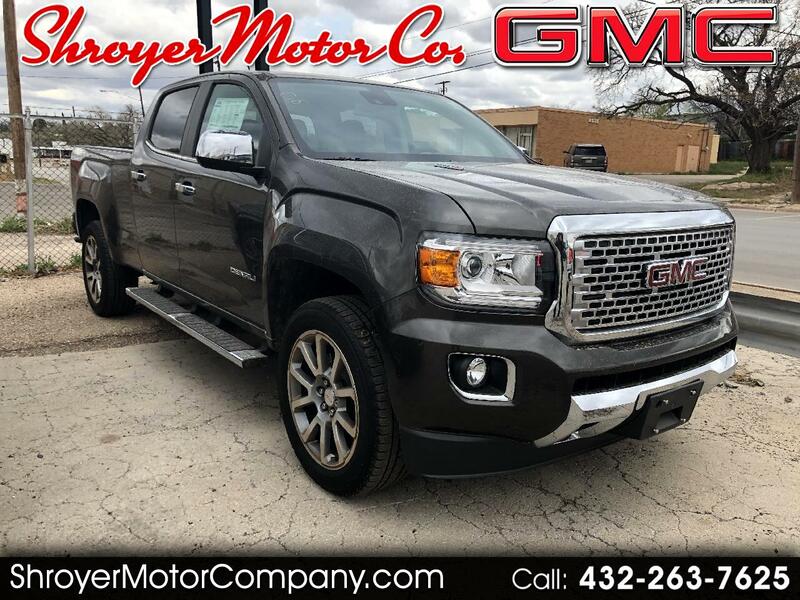 Message: Thought you might be interested in this 2019 GMC Canyon.